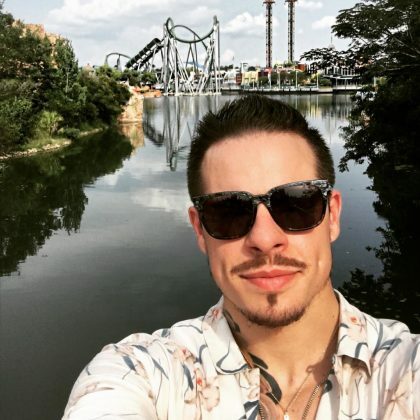 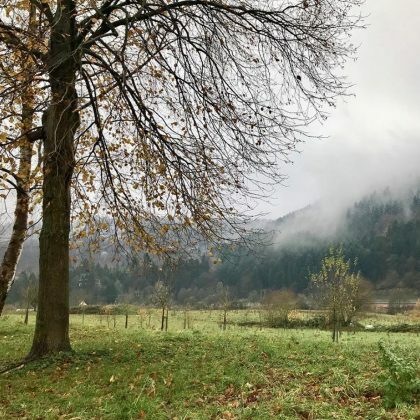 Seth Green said there was an “Imminent snowstorm” when he was in Neckargemünd in November 2017. 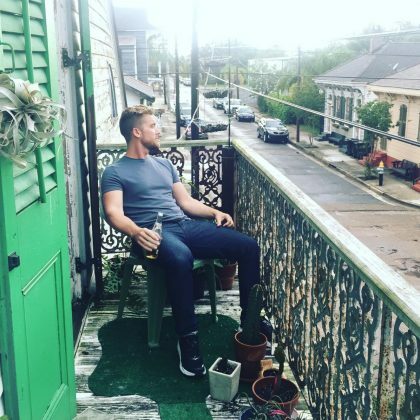 “Gimme a beer and a balcony in New Orleans and I’m in heaven” is what Lance Bass said when he was in town in April 2017. 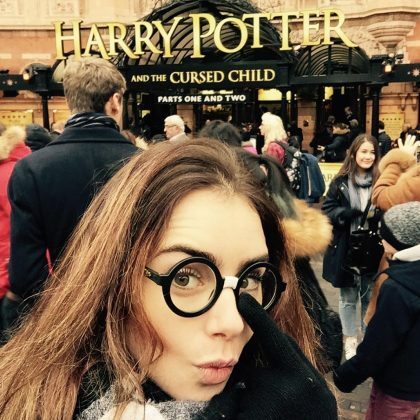 “Proudly letting my Harry Potter fanatic flag fly” is what Lily Collins said when she cashed in on the “Best Christmas gift ever” from her mom in December 2016.